Remodeling your bathroom can be fun and exciting but it can also be stressful if you’re not sure how to get started. There are so many things to do and consider that it can be a little overwhelming. The best thing to do is to take a deep breath and start from the beginning by making a plan. When you plan your remodeling jobs, it will greatly reduce the risks of problems arising during the project, so things will go much smoother. 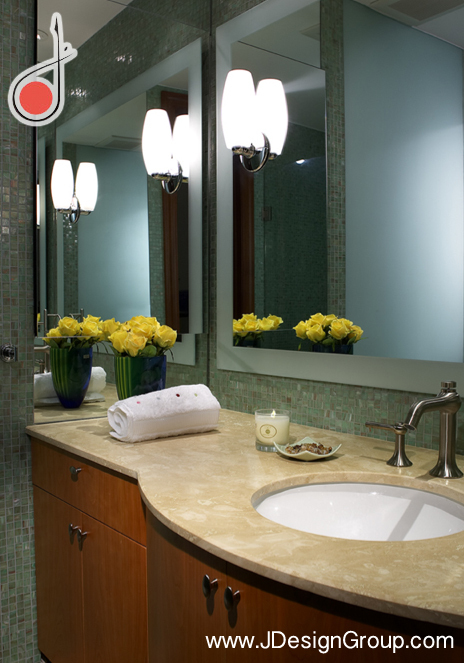 Here are a few bathroom remodeling starting tips to help you put things in perspective. When making plans for your new design, it’s important to be realistic. Set a budget within your price range and determine what changes you want to make. Do you want to change everything in your bathroom or just parts of it? For example, do you plan to replace the tub, toilet, sink and flooring or do you plan to just paint the walls and add new décor. Knowing your budget limit will help you determine what changes to make during your remodeling project. Once you know what you want to change, it’s time to start looking at designs. Do you want a classic look, beach theme or something modern and sleek? 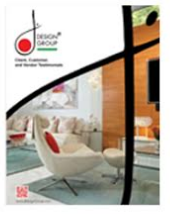 If you’re not sure, you can get bathroom interior design ideas from books, magazines or go online to search for the latest trends to help you determine what kind of look you want to create. 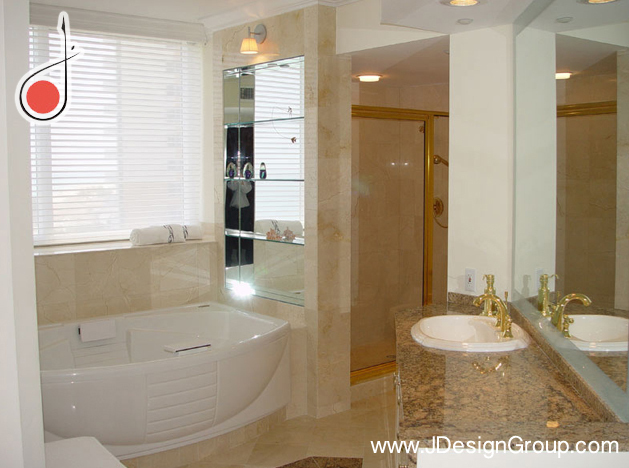 You can also enlist the help of a high end interior designer in Miami to help you decide how to remodel your bathroom. She will know the best way to go about achieving the look you’re after or if you’re not sure, she’ll offer ideas based on your personal preferences. Another important factor to consider when choosing a design is the size of your bathroom. If you have a small bathroom, choose something that is appropriate for the size unless you plan to make your bathroom larger. Once you decide what changes you want to make, you’ll have to decide if it’s something you can do yourself or if you need to hire a professional interior designer in Miami to do the job. If you plan to paint the walls and add new decor, then you could probably tackle the job on your own but if you decide to make major changes, then hiring a professional is the way to go. Enlarging a bathroom or replacing the tub and sink are major changes that require knowledge of construction and plumbing. If you don’t have experience in these areas, you could run into serious problems and end up having to call in a professional anyway to fix something you messed up. It would be better to choose a company right from the start and you can rest assured that the job will be done according to schedule and that it will be done right the first time.